Olduvai Gorge is known as the cradle of mankind. 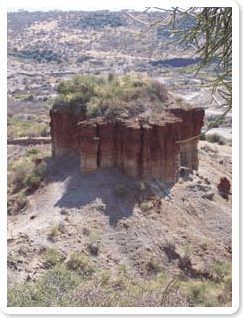 Layer upon layer of volcanic deposits were laid down in orderly sequence over a period of almost two million years, making Olduvai Gorge a remarkable site that documents ancient life. It is here that Louis and Mary Leakey discovered ‘Nutcracker Man’ after nearly 30 years of excavation. On occasion, visitors are allowed into the gorge to explore the excavation sites with a guide. 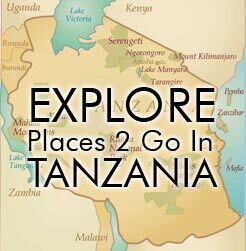 Olduvai Gorge is conveniently located between Ngorongoro Crater and the Serengeti. Although there is an unimpressive museum with a lot of information, it is usually worth a quick stop even for those who are only slightly interested in history and/or archeology.